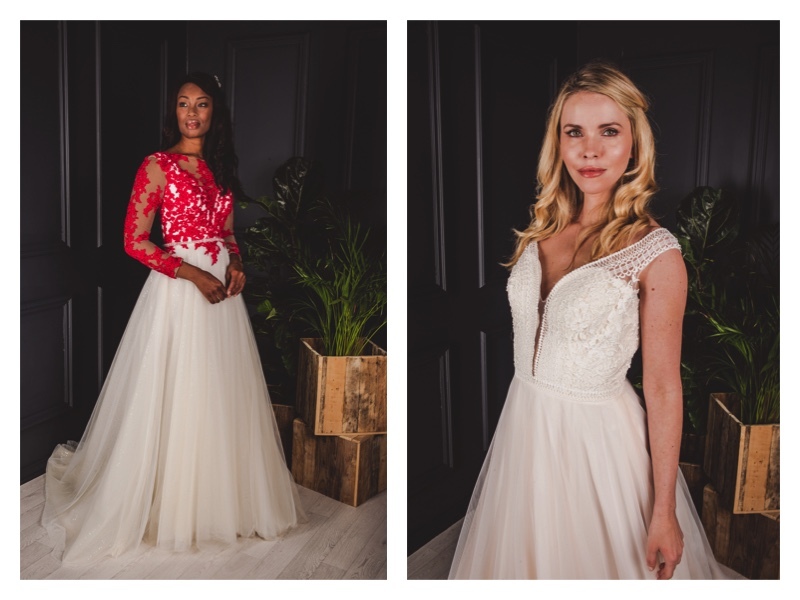 Victoria Kay Designer Bridal Wear is one of the prize partners with Win a £35,000 Wedding and are offering the winning bride a wedding dress and bridesmaids dresses from their collections. Victoria Kay have dresses for every style of bride and bridesmaid (thee are over 40 colours to choose from! ), and the brand is renowned for creating quality gowns with a fantastic fit. Their gowns are made using some of the best fabrics and include intricate beadwork and gorgeous lace in the most modern silhouettes. Victoria Kay are not afraid to experiment with colour, prints and new fabrics to bring you some of the most unique dresses, so you can be sure to find something that will suit your shape from one of our five main collections. This latest collection uses a mix of traditional and modern styles and fabrics to create gowns that are simply stunning. 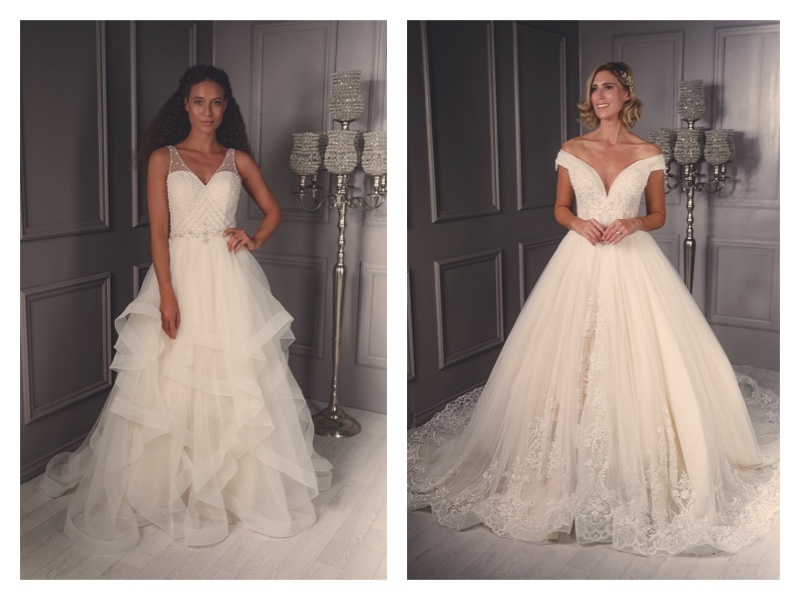 There are dresses to suit all shapes and sizes and with over 50 dresses in the 2019 collection there is sure to be the ‘perfect wedding dress’ within this collection. Buy discounted tickets online here and be automatically entered to Win a £35,000 Wedding at The Wedding Journal Show Dublin. Tickets can also be purchased at the door at the weekend and entries made to Win a £35,000 Wedding on arrival at the Show!